M-STAT in collaboration with Grape Magazine, the free press magazine and point of reference for wine lovers, developed the app Grape for Android and iOS devices. 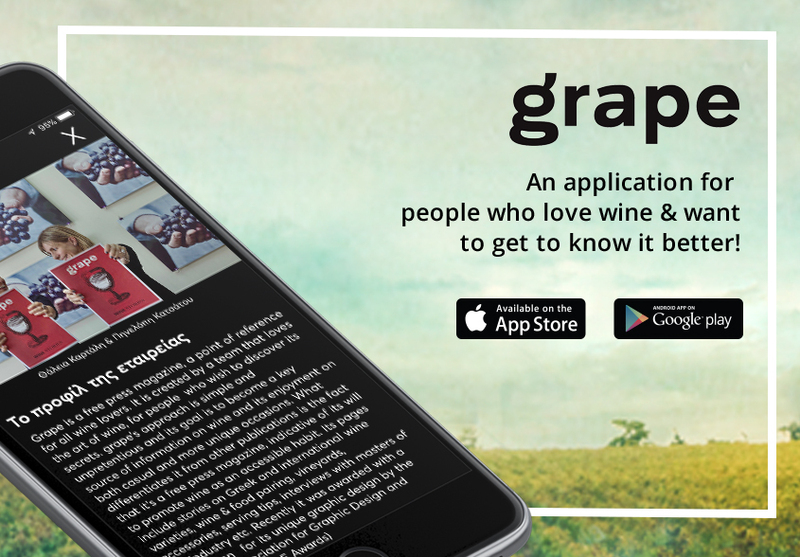 The app is addressed to wine lovers and to all those who want to discover its timeless value and sophisticated taste. With minimal design and rich content, Grape is a modern lifestyle guide for wine, which stands out for its brand identity, originality and aesthetics. Together we can deliver the best mobile experience!